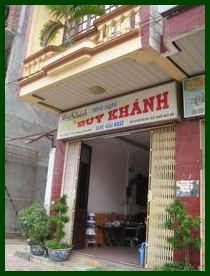 Conveniently located in the center of Cai Rong town, only 100 m from the fishing port. 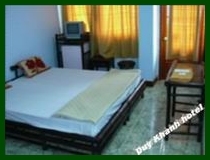 The family hotel Duy Khanh has been a popular address, for both domestic and foreign visitors whenever in Van Don. 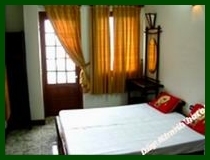 The hotel includes different rooms overlooking the sea with one, two or three beds will please you.